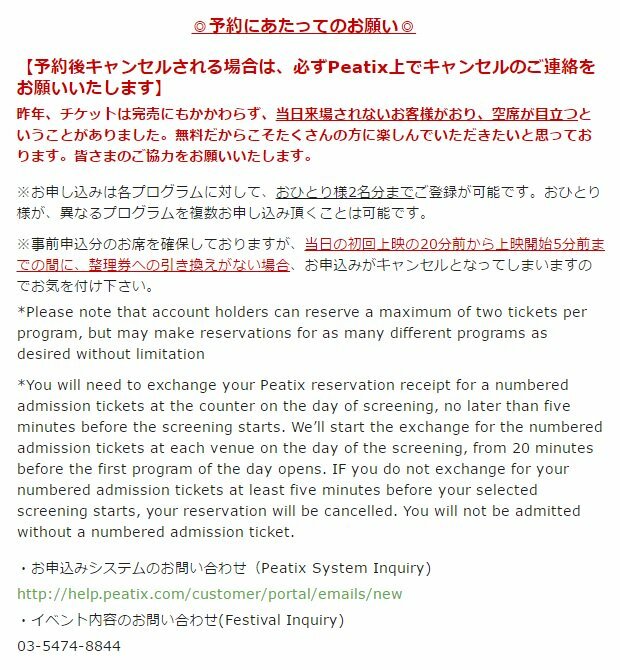 JKS' short film, Great Heritage, will be compete in the Short Shorts Film Festival and Asia 2017 in Japan this June. This year Short Shorts Film Festival & Asia (SSFF & ASIA), a qualifying film festival for the annual Academy Awards® and one of Asia’s largest international short film festivals, will be held in Tokyo (5 venues) and Yokohama (1 venue) from 1 June (Thu) through 25 June (Sun). Nearly 9,000 films from over 100 countries and regions around the world were in the running, with the cream of the crop -- some 250 titles -- being selected to screen at the festival. 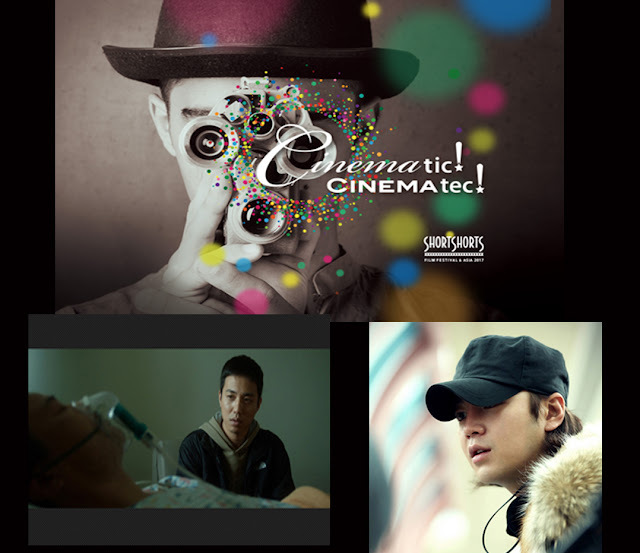 Jang Keun Suk's film will be screened on 6/6, 6/8 and 6/16. Tickets are free.